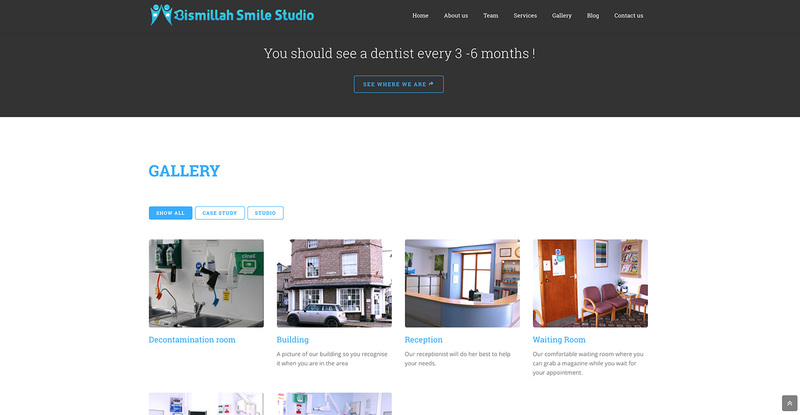 My dentist, the client, was in need of a new website and logo for a practice he bought in north England. 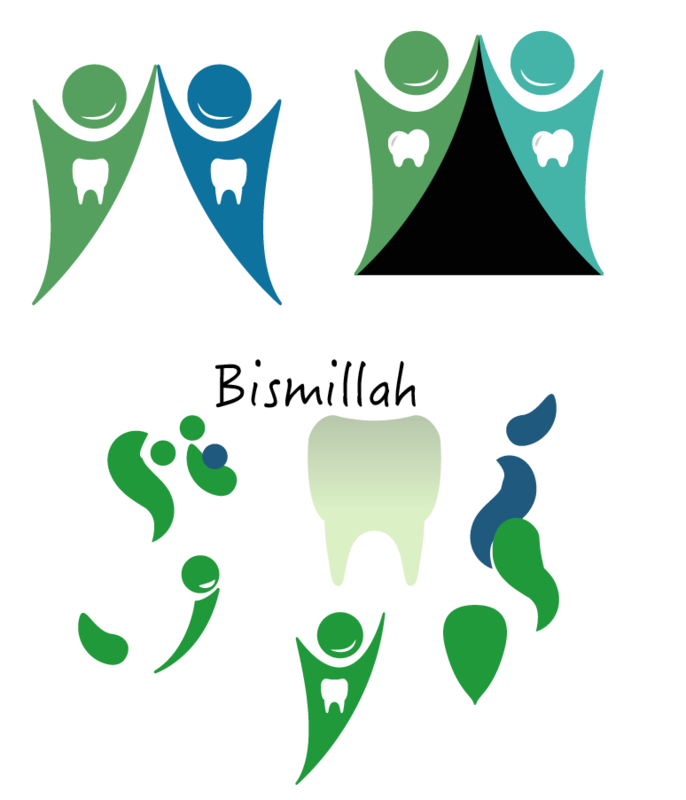 The client wanted a logo that could resemble to the community around and with the following colours. I’ve started with a few sketches on my notebook and then in Illustrator gave them shapes. Playing with a tooth shape and below the community and the smile. Next level I jumped into the type. Went on to create more shapes and explore the community feeling, also at this point the client changed his mind about colours and wanted blue in the logo. And then finally the approved logo. 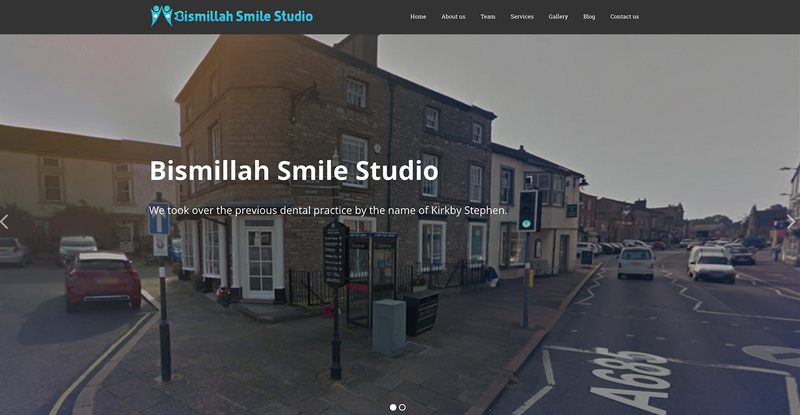 The website was designed to work across all devices and platforms. 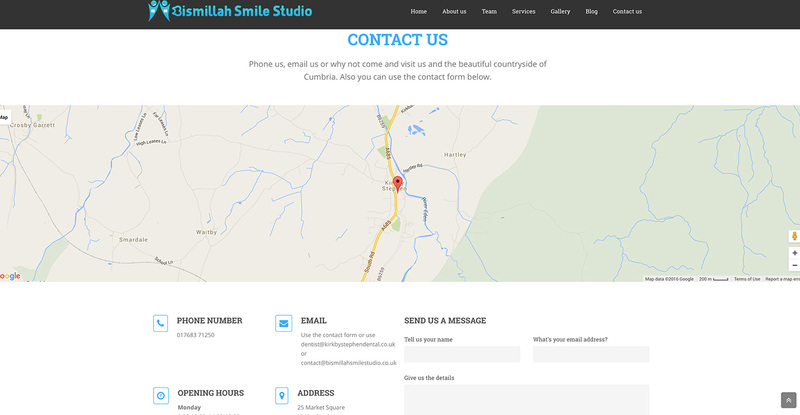 Using wordpress so the client can add content and create traffic on it, I’ve designed a simple and easy to use layout. 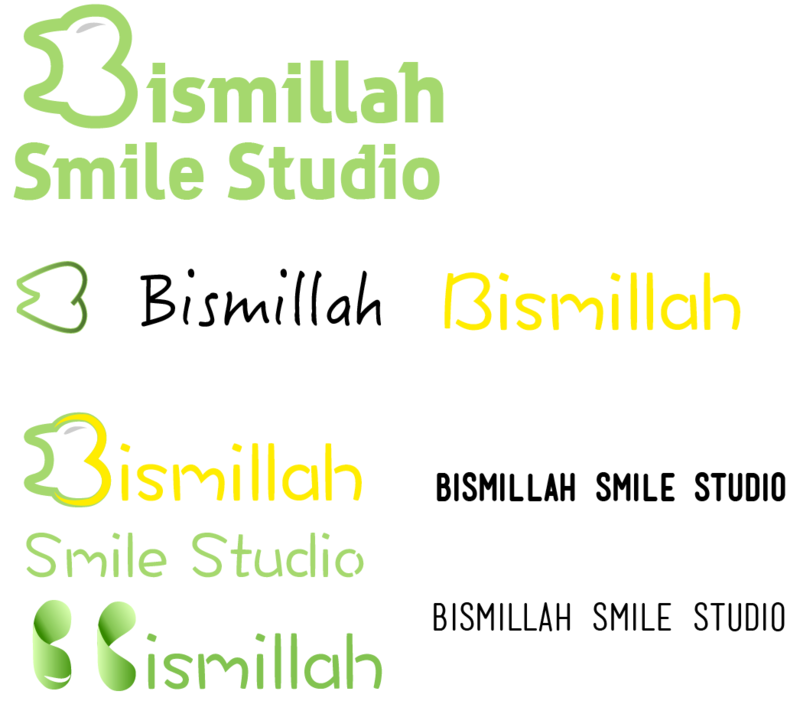 Please visit the website at http://bismillahsmilestudio.co.uk.